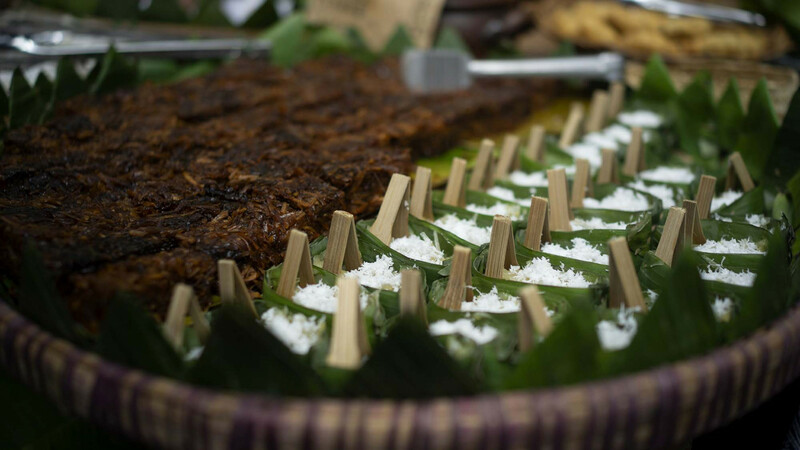 In early 2017, Singgih Susilo Kartono built a market that defied the idea of a typical Indonesian traditional market. 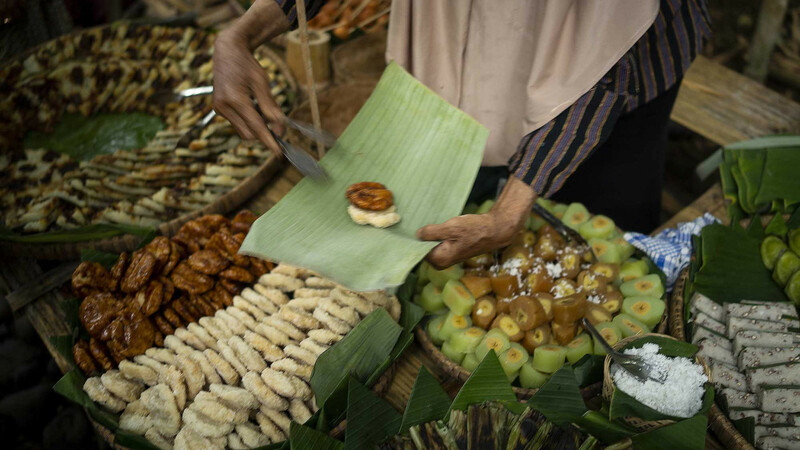 Far from the hustle and bustle of Temanggung city center, Papringan Market is located in the middle of serene bamboo plantations in Ngadiprono village in Temanggung, Central Java. 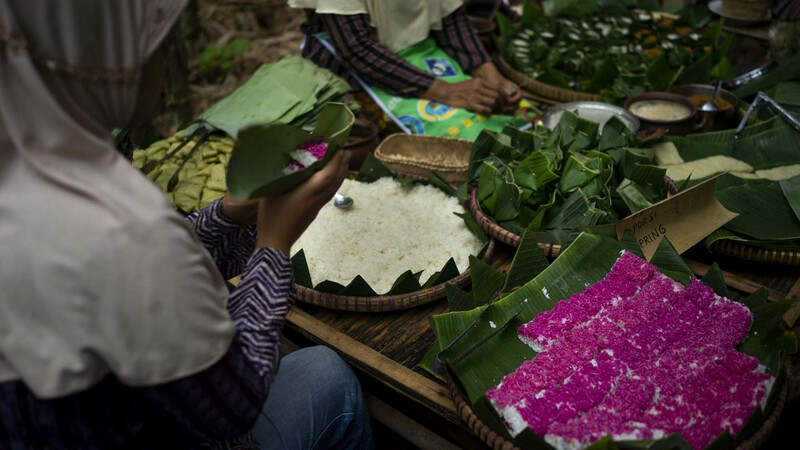 The market has revived the oldendays Javanese market, presenting sellers who offer a wide range of traditional food and cakes wrapped beautifully in banana leaves. No plastic packaging is in sight. “From the beginning, we banned the use of plastic packaging in the market,” Singgih said. Amid the plastic bag bans in several cities that have received mixed reactions from the public, Papringan Market has come up with a plastic-free campaign that piques people’s interest. 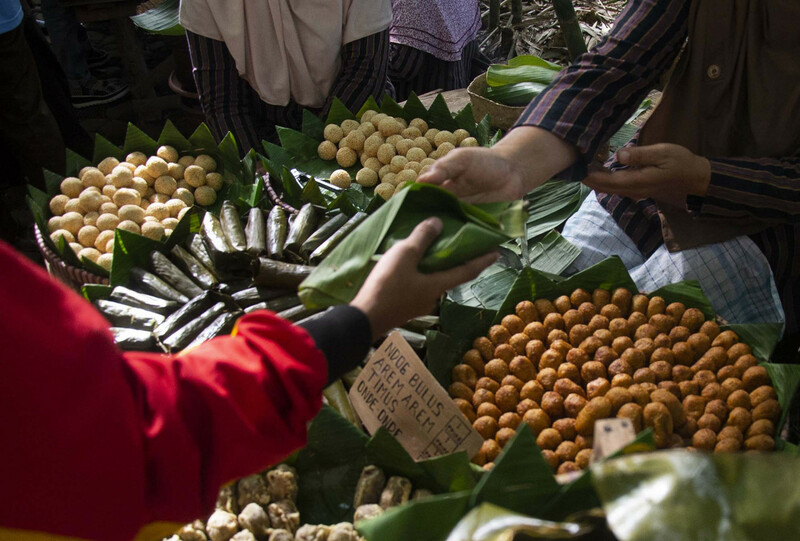 The market opens every two weeks, on the pon and wage Sundays of the Javanese calendar, and is always crowded with local and foreign tourists. 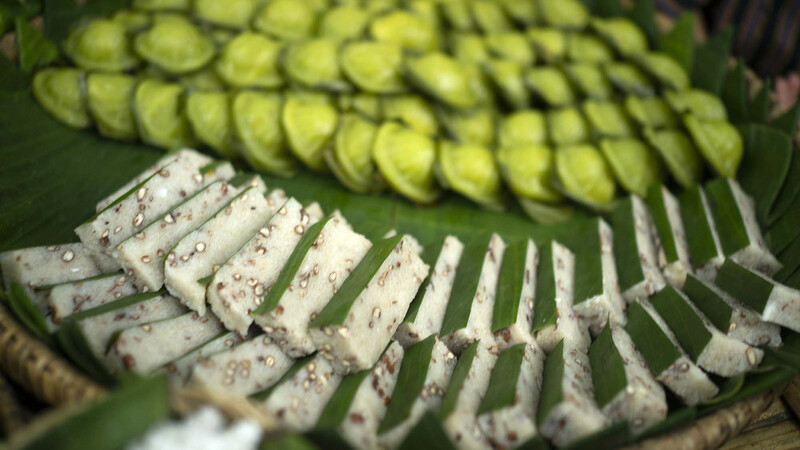 “Just last month, [Papringan Market] began trending again. I saw a very long line of vehicles snaking toward the market [...] I did not expect that the market would go viral,” Singgih said.